Home / EP84 – Richard Herring – How to build an audience through podcasting. Total run time: 1 hour 07 mins 55 secs. 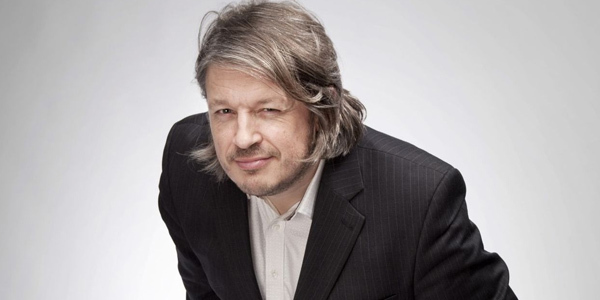 Richard Herring (@Herring1967) is an English stand-up comedian, writer and recognised as a pioneer of comedy podcasting. He daily blogs his life and is known as a massive advocate of free content and building a path for yourself by finding your audience using the internet. EP83 – Brendon Burns – Can a joke idea ever be owned? EP85 – Nick Ranceford-Hadley – What’s it like to start your own talent agency? 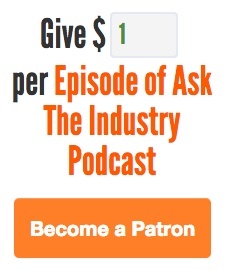 What are the best things that have come out of podcasting? Do you think you would have done as well if you were not as established when you started? What would you do differently if you were starting afresh today? Where there any podcasts you wanted to start that you haven’t got round to? Did you find winning the chortle internet award helpful in building your audience? The mini pod series for your stand up shows, have they helped bring people in?